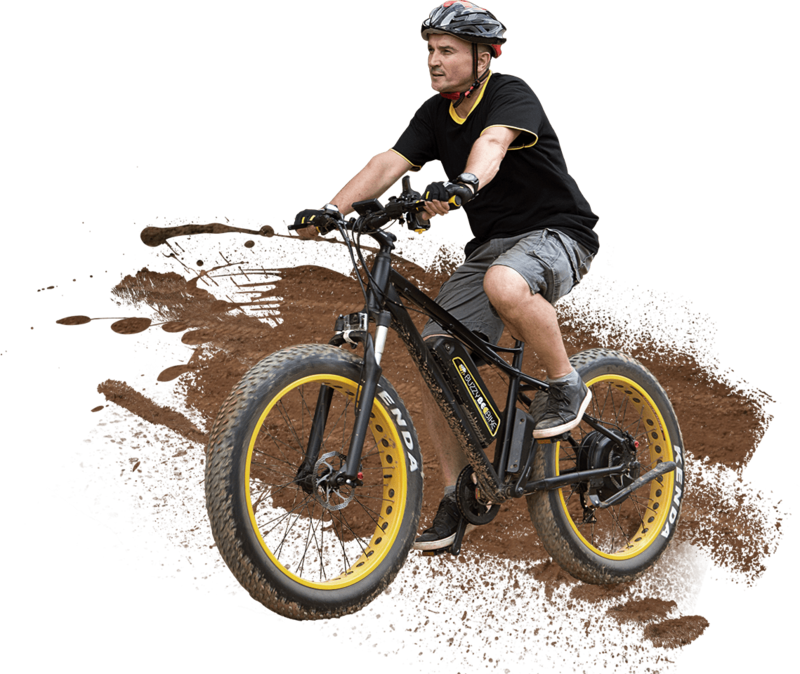 Using electric fat-tire bicycles we offer a unique service and thrilling adventure to discover the beauty of the Chiang Mai hills and country side. Don't let yourself be put off by the bikes, they are really suitable for all ages. And we provide adventures in different grades, from very easy flat land to heavy hilly and unpaved terrain. We are driven by our enthusiastic team, our beautiful location and of course our wonderful electric bicycles. With these main ingredients we organize our fantastic adventures FOR YOU! 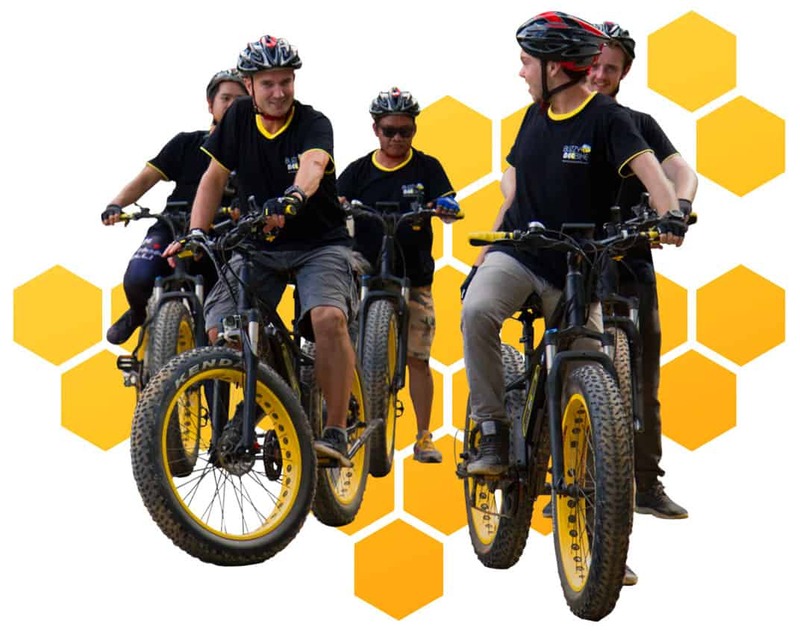 Using electric fat-tire bicycles we offer a unique service and thrilling adventure to discover the beauty of the Chiang Mai hills and country side. Escape from the busy city with all it’s culture and history. Alternate it with nature and beautiful views during an attractive and active, but still relaxed, outing outside town. And don’t worry, our guides will show you where to go. They will join on every adventure you book with us and know the good spots and nice roads you like to see. * Minimum Height Required to Ride: 150 cm. 2 hrs. 25 – 30 km. ~4 hrs. 35 – 40 km. ~7 hrs. 40 – 80 km. Our bikes provide several levels of support, giving everybody the ability to complete this unique experience in either a sporty or relaxed way. You like to work a little bit harder? 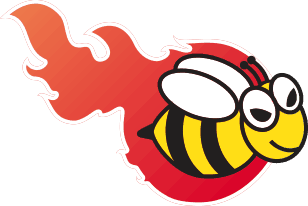 We also have spicy rides for the experienced cyclists.